Set in Charlotte, N.C., the story opens with everyone desperate to solve the latest crisis: a serial killer is specializing in out-of-town businessmen. 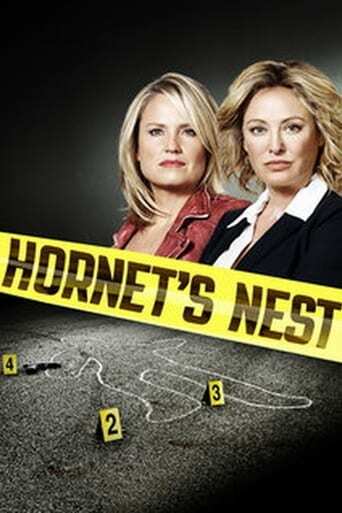 Hammer and West make the murder investigation their top priority. But West is less than pleased when Hammer pairs her up with Brazil, a cub reporter assigned to cover the police department.